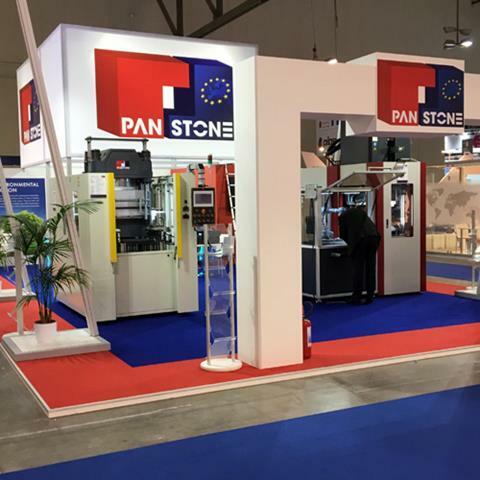 Pan Stone Europe are now offering monthly service plans starting from £25/€28 per machine, per month. With bespoke packages available on request, all work is carried out by certified Pan Stone technicians. Choose from our Silver, Gold and Platinum plans! 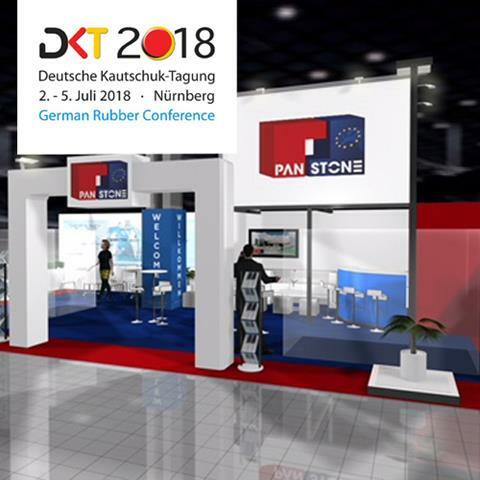 Pan Stone will be attending the world-famous trade fair, DKT 2018. The idea of the exhibition is absolute concentration on the rubber processing industry in all its facets. 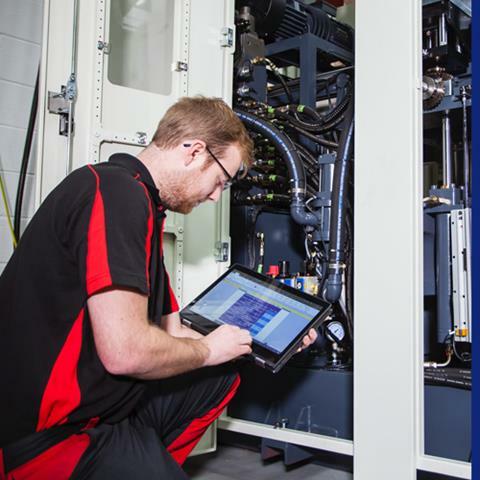 Here we will be further demonstrating the unique benefits of our ICON Control System. About 300 exhibitors and 3.000 professionals along the value chain of rubber and elastomers are expected to attend. 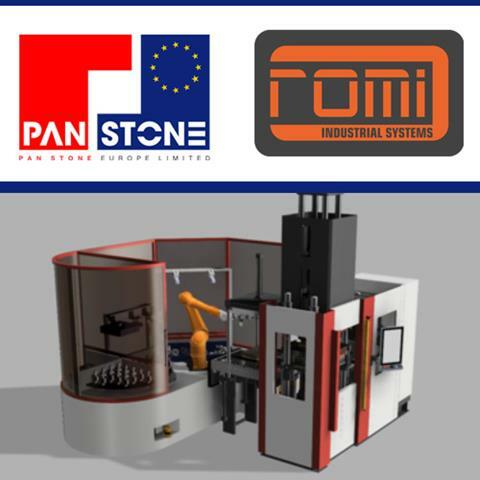 Pan Stone, in conjunction with our competence partner for automation, ROMI Industrial Systems, have developed a new production cell concept. At the heart of this concept is a Dual Mould Handling Station which is integrated with the Injection Moulding Machine. We had a fantastic week in Milan at Plast 2018. Thank you to all the visitors to our stand and the interest you showed in our products and services. There was a lot of interest in the new ICON Control System and the Automated Cellular production on demonstration with our Vertical Injection Moulding machine.